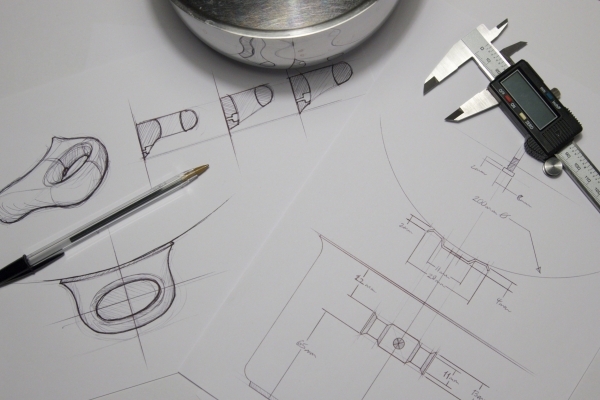 A worn-out pot in need of new handles became the perfect opportunity to practice my skills as an industrial designer; problem solving, design, modeling, and production. 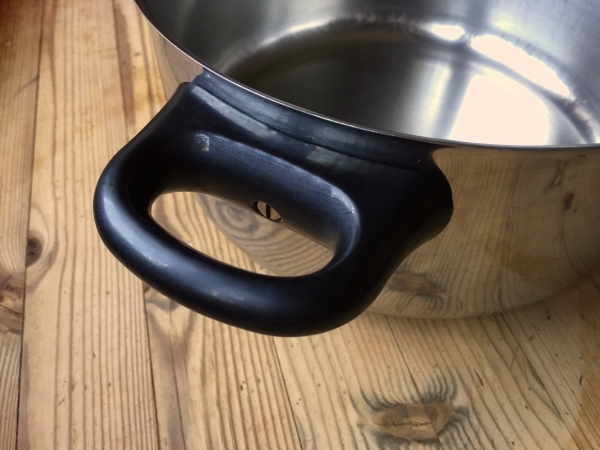 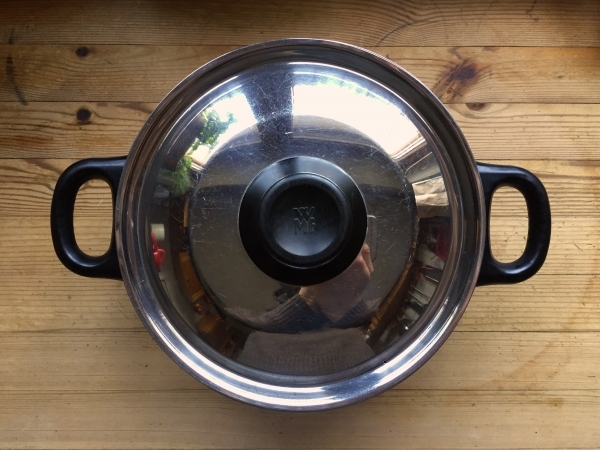 The pot's handle attachment points were carefully noted and used to determine the most functional and ergonomic solution. 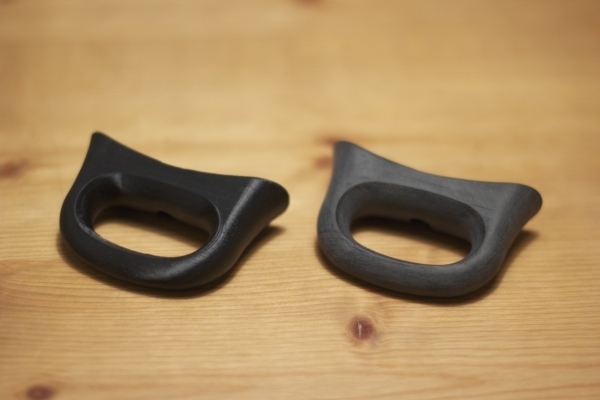 With the help of 3D-printing I was able to produce the handles quickly and cost-effectively. 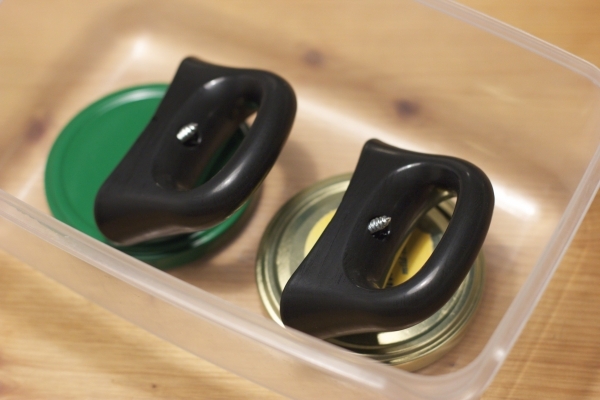 It was important that the handles matched the existing knob located on the lid. 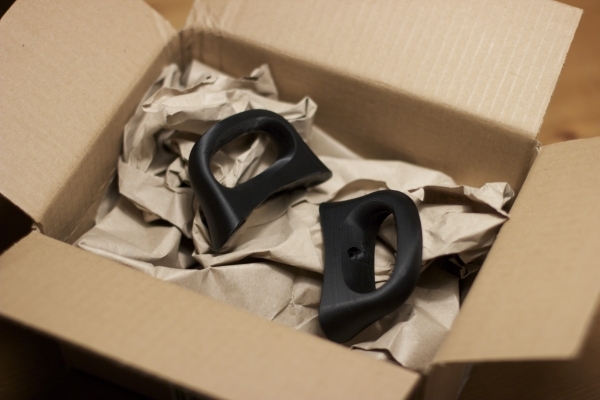 To accomplish this the printed handles were sanded smooth and put through a simple process called vapor smoothing. 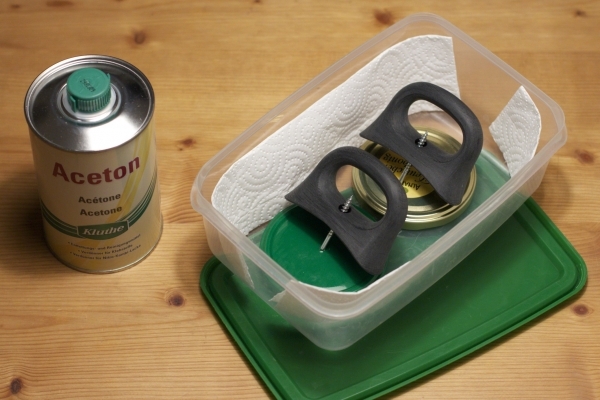 For this process acetone vapor condenses on and reacts with the surface of the ABS parts. 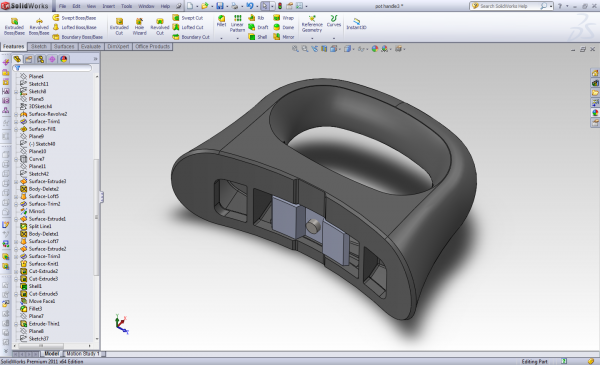 The result is a smooth and glossy surface very similar to what you'd expect from an injection-molded part. 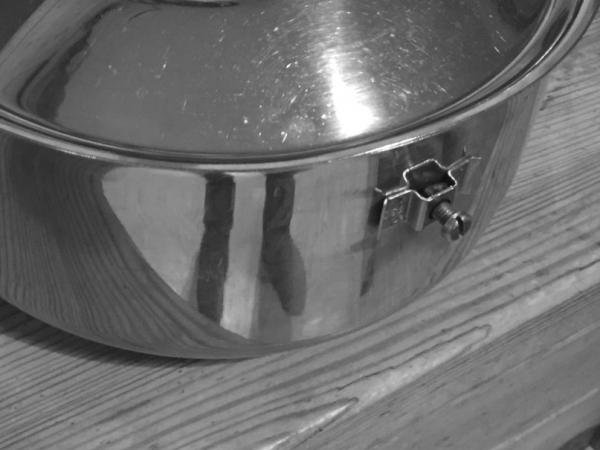 The problem, a worn-out pot. 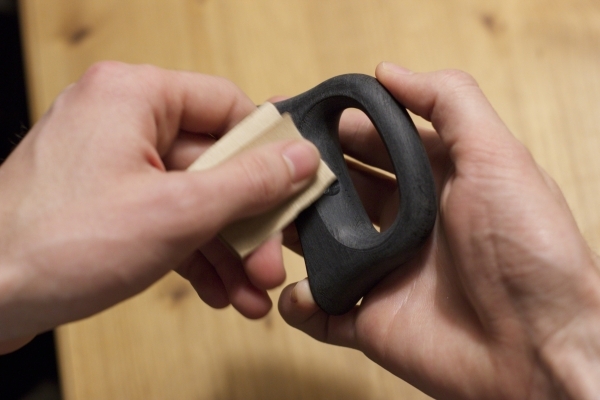 Light sanding to reduce ridges.